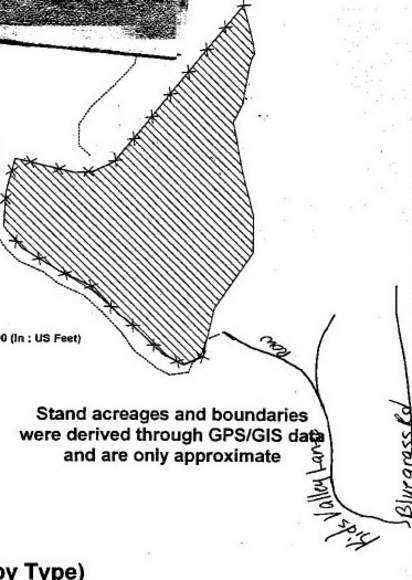 Here is a six acre tract of land in Woolwine. 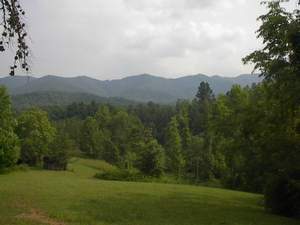 This is an all wooded tract of land with a potentially great view. Six acres of land that offers views and seclusion, yet is close to Stuart, Floyd and the Blue Ridge Parkway. Taken from the property edge.